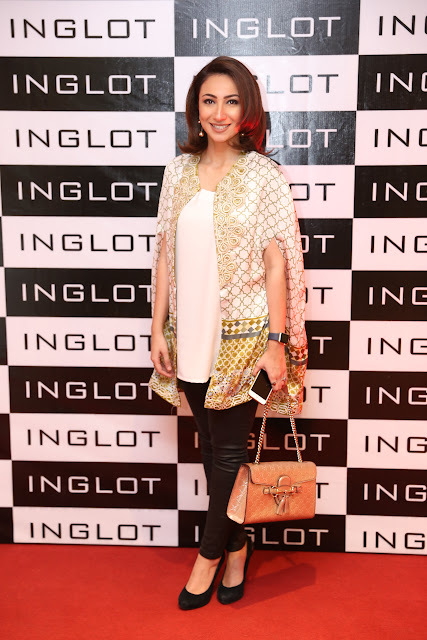 Another great thing happened for Pakistani makeup freaks ... Inglot usa launched officially in Pakistan a few months back and today, at 11th February they launched their second flagship store in dolmen mall Clifton in collaboration with Nishat Linen after an overwhelming response from this city. 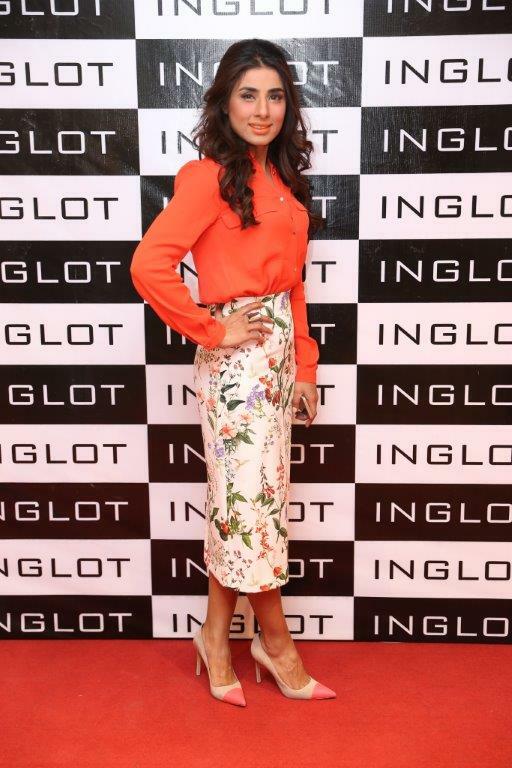 It's the sixth inglot store in Pakistan. 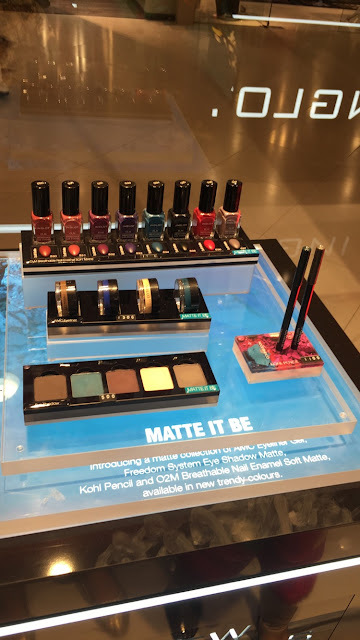 Inglot Cosmetics is one of the world’s leading manufacturers in color cosmetics. 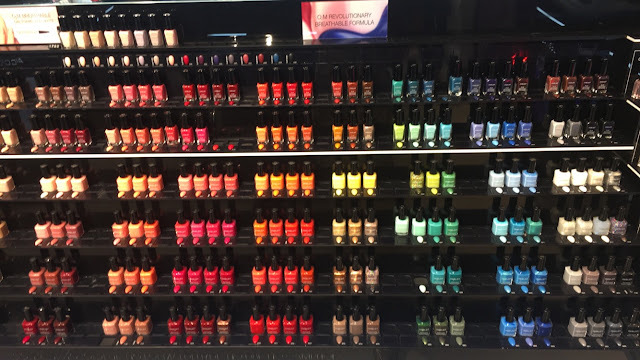 Inglot uses the latest scientific technology along with intense and vibrant colors to provide with a wide range of products for face, body, eyes, lips and nails. 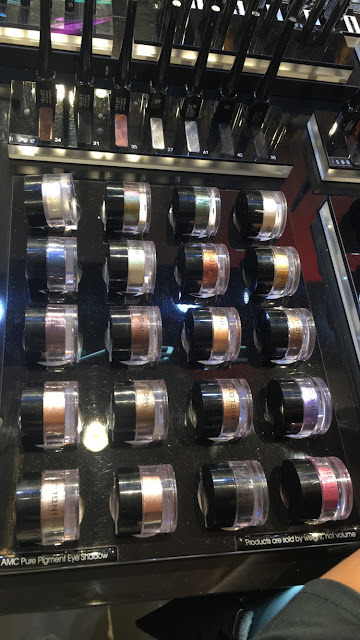 Inglot currently has a presence at all major beauty happenings and events around the globe, from the runways of Fashion Week to the stages and sets of TV and Broadway musicals. 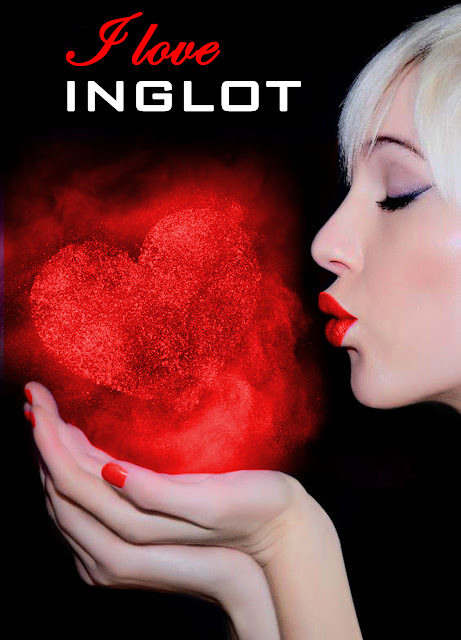 Inglot also participates in The Makeup Show and IMATS which collectively are present in 11 international destinations. 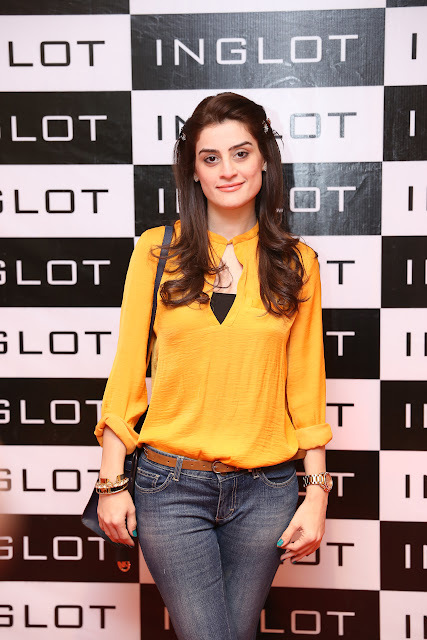 Inglot constantly cooperates with world renowned makeup artists and organizes makeup shows and workshops for artists on a regular basis. 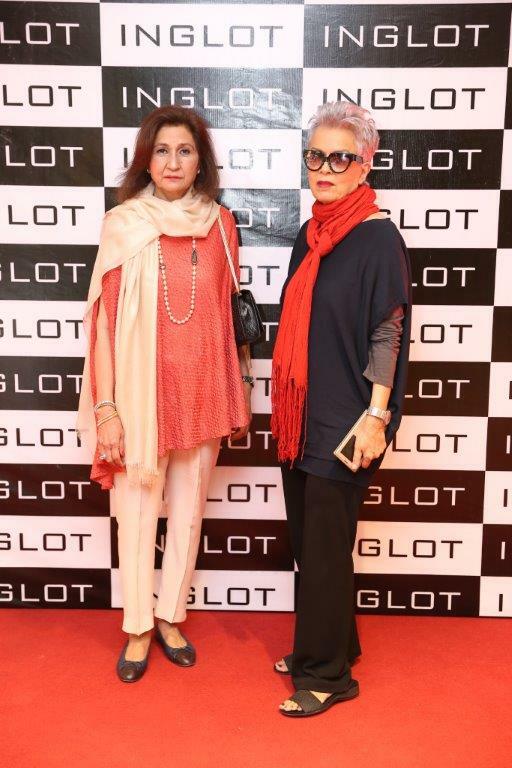 The launch was attended by city’s well known celebrities and socialites and the event was hosted by Anoushay Ashraf. 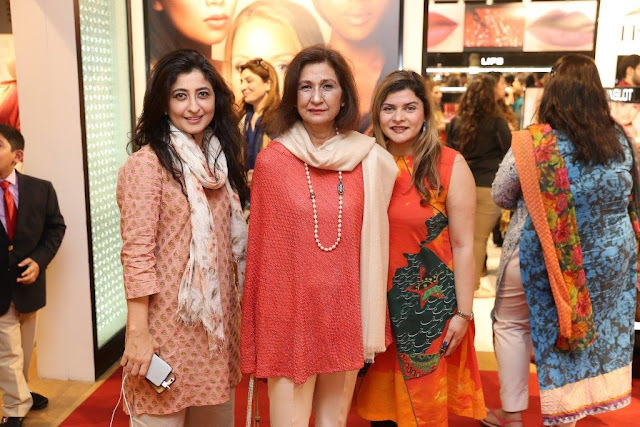 The makeup, color palette and shades were highly appreciated by the media and bloggers. 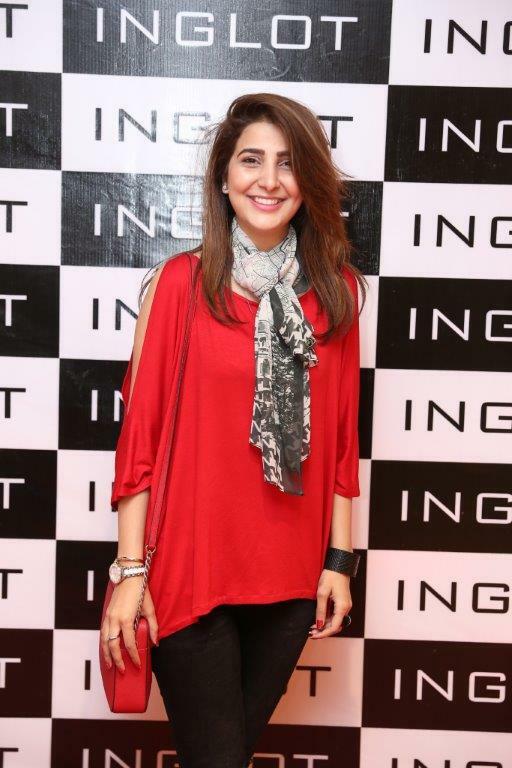 The event was organized and managed by PR company named "Walnut Communications"
The timings of the event were 5pm - 8pm, we reached a bit late at around 7 because it was supposed to be continue till 8pm. It was way too crowded by the time we reached or should I summarized it as "Chaotic" Also the PR people were not very responsive obviously due to much crowded situation. 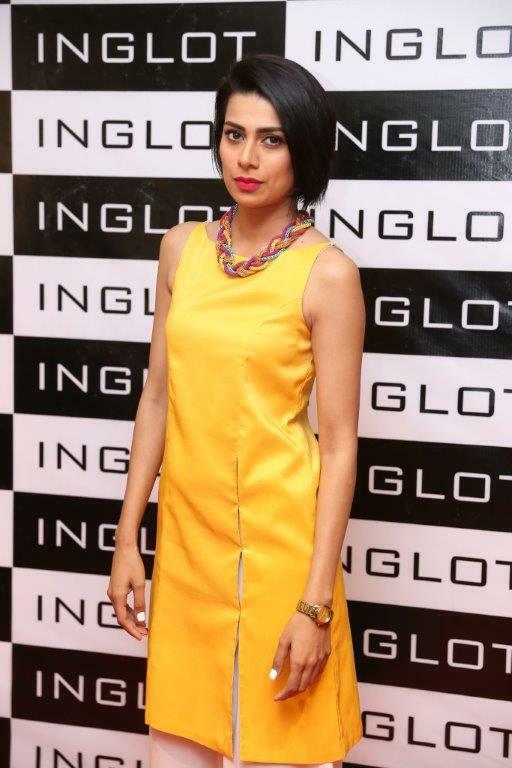 It was okay-ish event it would have been more fun if was organized nicely. Ooooh love the look of this stuff, shame about the chaos at the event, but hope you still had a great time.